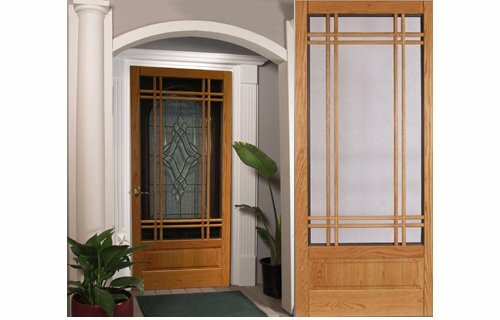 The Ebricks.com Screen Doors guide offers information about companies such as Columbia Manufacturing Corp. and Kestrel Shutters. 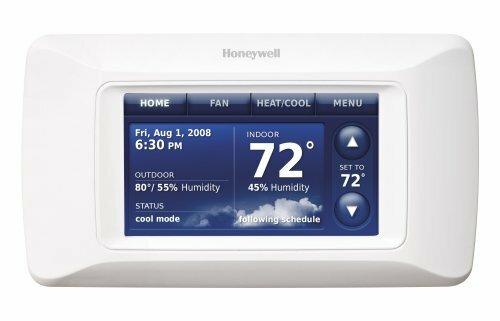 Color touch screen and text programming make this thermostat user friendly. A hardwood screen door worthy of summertime.